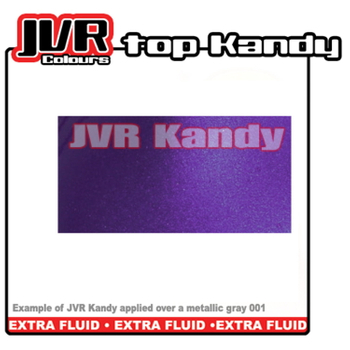 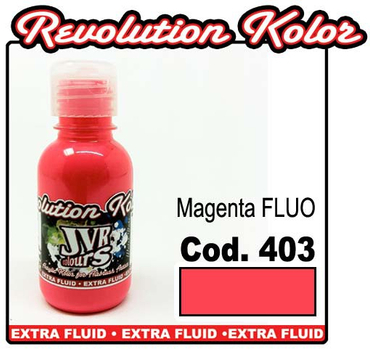 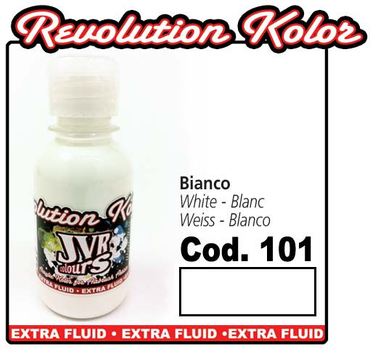 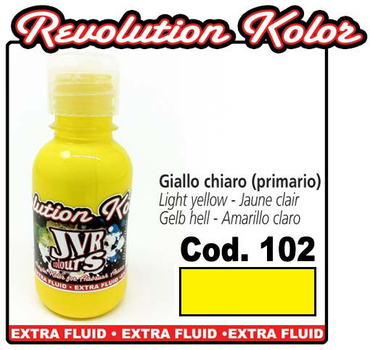 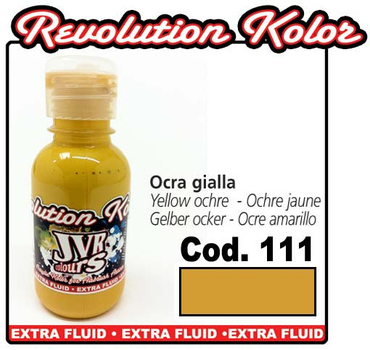 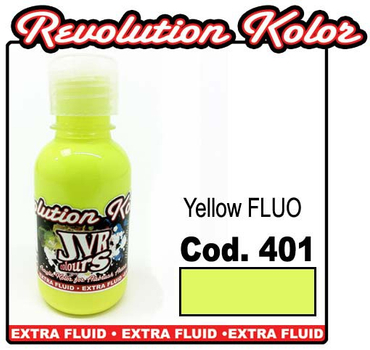 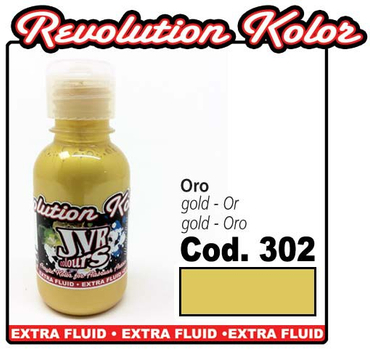 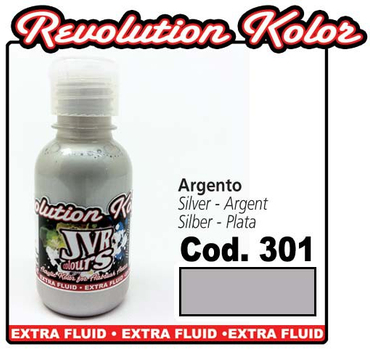 These colours can be used undiluted with the airbrush or diluted with water and will work well with all airbrushes even the finest with 0.18 nozzle size. The resin used in the colour makes them adhere to various surfaces such as wood, plastic, fibreglass and metal but can also be used on fabrics and are impervious to water and washable . Once dry they become permanent and are resistant to fading from exposure to sunlight . 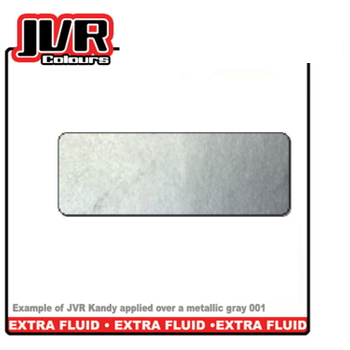 This is a metalic used as a basis for super bright effects.